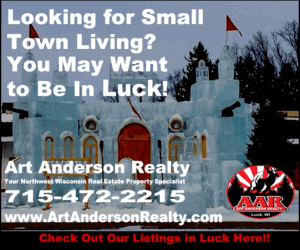 Art Anderson Realty: Your Northwest Wisconsin Real Estate Property Specialist! Cabins, Lake Homes, Lake Lots, Vacant Land, Residential, Commercial, Resorts and more! 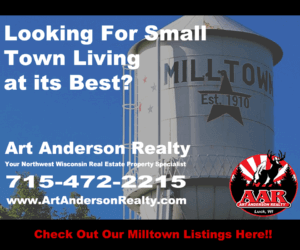 Our Agents at Art Anderson Realty specialize in efficiently moving homes for sale in Polk County, Wisconsin. With more than fifty years of experience selling homes in the area, we have the knowledge and solid reputation. 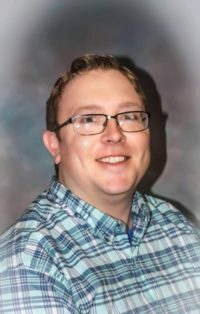 We can help you buy or sell your lake homes or lots, cabins, residential and commercial properties or vacant land in Northwest Wisconsin. 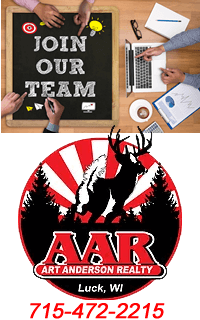 Art Anderson Realty is now located in Balsam Lake and Luck Wisconsin! After over 50 exciting years of local real estate, we now have an office in Balsam Lake! Conveniently located on Main Street! 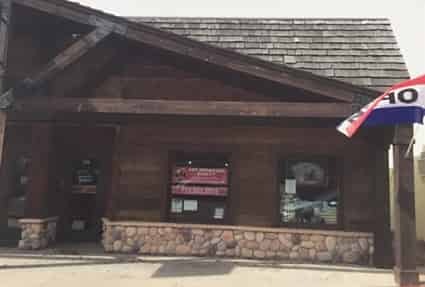 Our Balsam Lake Real Estate Office is open 8:30am to 4:30pm Monday – Friday & by appointment. Polk, Burnett and Douglas Counties are our areas of expertise with an emphasis on the villages of Luck, Milltown, Balsam Lake and Centuria. Because of this small area, we are a committed team of professionals dedicated to our customers and have the added experience of selling homes since 1967 as a result, getting you the results you deserve. First of all, if you need assistance moving your property, we encourage you to give us a call. Because our agents are dedicated sales professionals who will keep your best interests in mind. Ask around the area and you will find that we have a solid reputation built on trust and success that has lasted for decades. 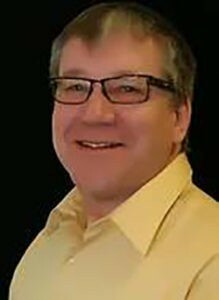 Art Anderson can help with financing, inspection or other real estate challenges as we have the experience to point you in the right direction. We can get you the results you are looking for. When you choose Art Anderson Realty, you are hiring the best in the business. As a result, we walk you through the entire sales process without overwhelming you with all the technical jargon. All of us believe in keeping open lines of communication so that you are never confused. 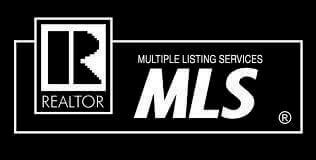 Art Anderson Realty will help market your property and will assist in determining list price as well as target prices. Because of our extensive experience with homes, we know which houses move and what you need to do to help your property sell quickly. We stay up to date with current trends in the area so that you can rest assured that you will receive fair market value for your home. In conclusion, whether your buying or selling in the area, we will be the agents here for you!